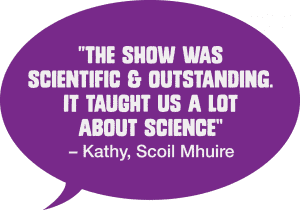 Midlands Science is a not-for-profit development company which works to create greater interest in STEM [Science, Technology, Engineering & Maths] education and skills among students, teachers and members of the public in the Midlands [Laois, Offaly, Longford and Westmeath]. 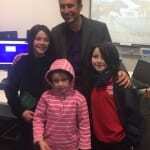 It is a not for profit company and it is funded by a mixture of public and private funding. 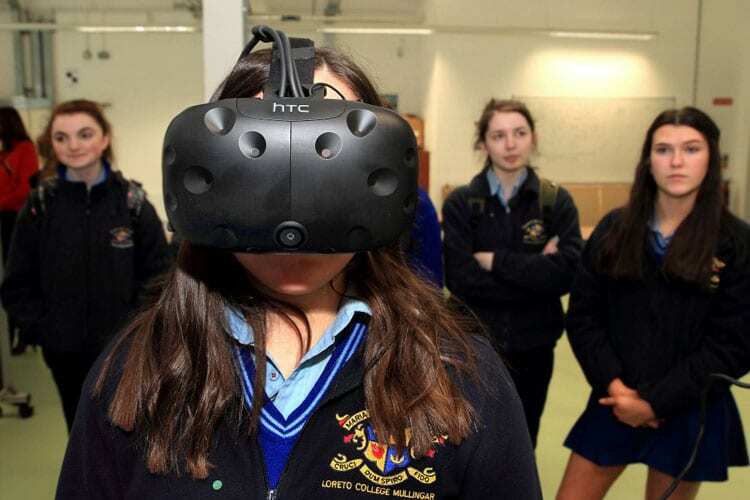 Our objective is to grow the exposure and teaching of STEM subjects in schools through relationships with Science Foundation Ireland, Athlone Institute of Technology and a number of partners, thereby contributing to the growth of the midlands region through education. We reach 13,000 people directly per annum and our work has been independently and positively evaluated and found to be impactful, creative and innovative. 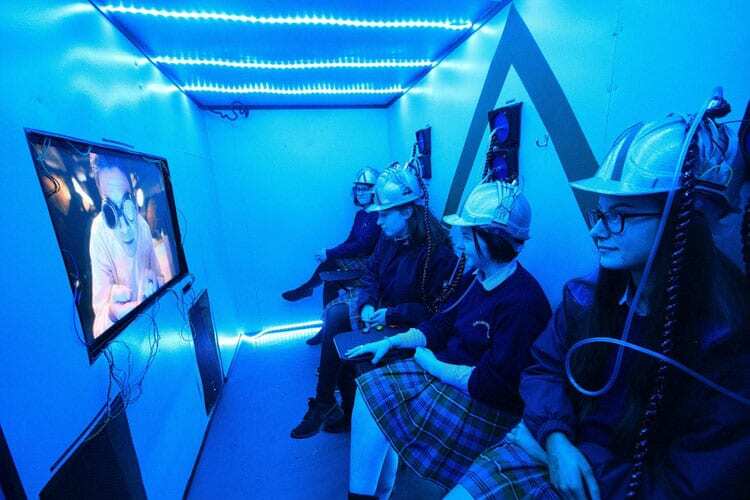 We make a particular effort in all projects to engage with those from lower socio-economic backgrounds, as they are the least likely to engage with STEM outreach. 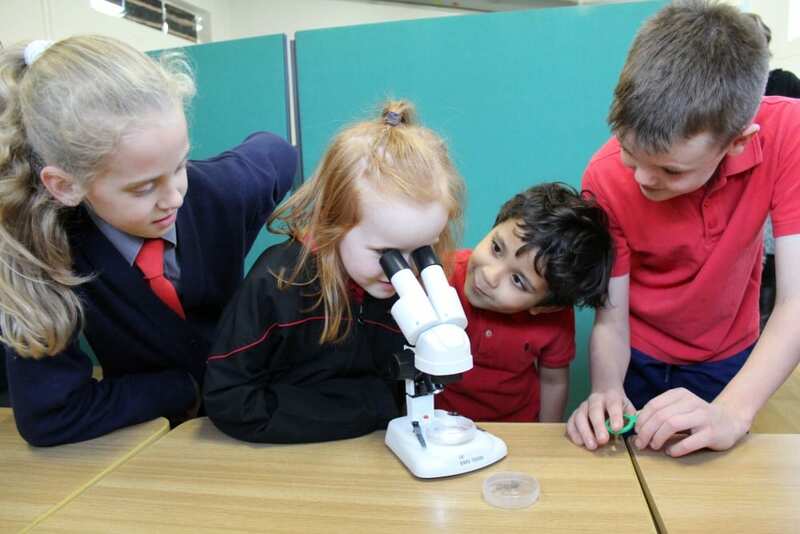 In addition to our annual Midlands Science Festival which is now heading into its 6th year, Midlands Science is responsible for delivering a number of other exciting and innovative projects all with the common objective of promoting science education across the Midlands region. 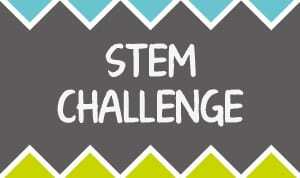 We try to ensure that we are working towards instilling a passion for STEM subjects in as many young people as possible in order to ensure the next generation of scientists and engineers. 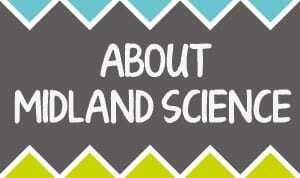 Midlands Science has built a strong and proven track record in the development of these initiatives through close partnerships with schools, development agencies, sponsors and other stakeholders. Our other projects include Science with Inspirational mentors, JUMP Math, Midlands Science Diaspora and the Midlands Science Conference. 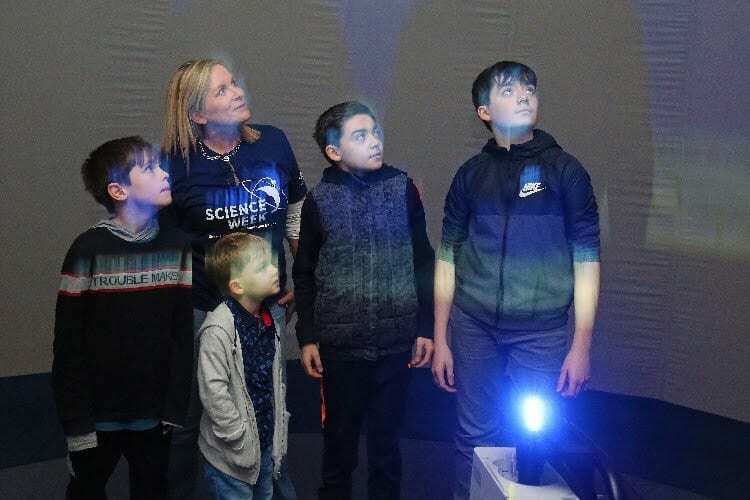 We aim to build public awareness of the importance of science in everyday life and to increase dialogue about science and technology throughout the region. 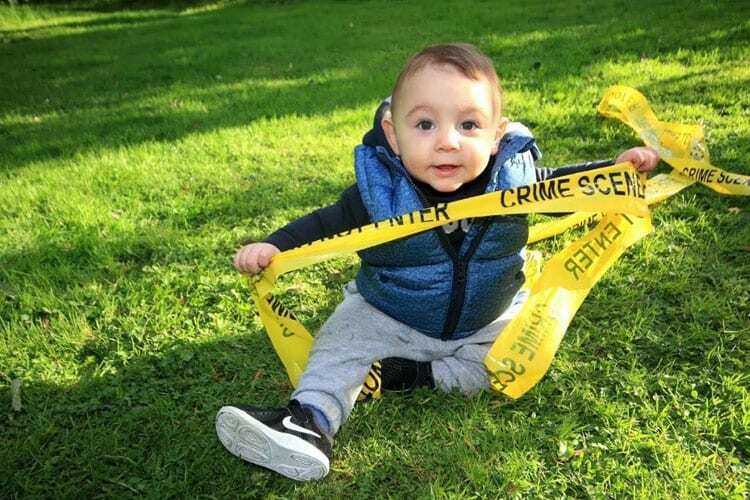 Through our network of expert scientists and skilled speakers we try to provide as many opportunities as possible for people of all ages to have direct interactions with real science. 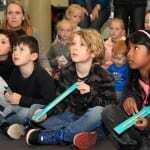 Our aim is to grow interest in STEM by presenting high-quality educational and entertaining events. We would like to take this opportunity to thank all of you who have supported our work to promote STEM education and skills in the midlands. 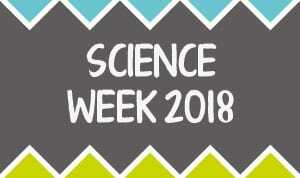 We are working hand in hand with some of the most amazing speakers & performers to communicate the key message that science is all around us in everyday life & is a fantastic career option for young people to consider. 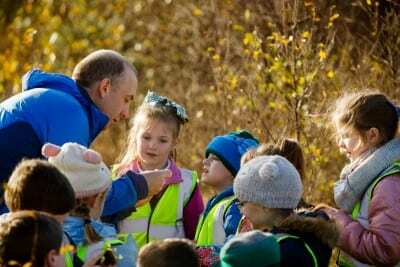 Throughout the year we set out to show people from four years old upwards that science can be fun, inspiring & eye opening as well as educational & important for our region. 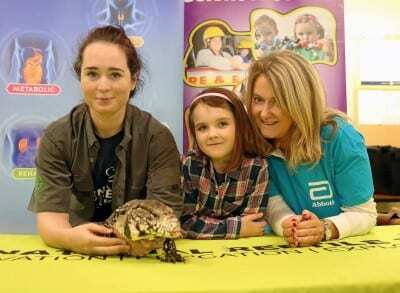 With over 130 events ranging from hands-on, messy experiments and kite-flying workshops to enthralling reptile visits and talks on dogs and relationships, there really was something for everyone during this year’s Midlands Science Festival. 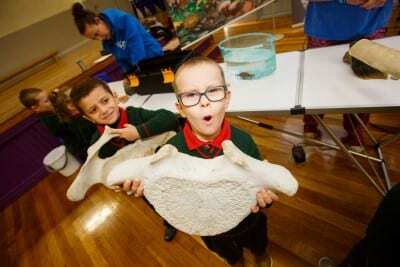 The festival which kicked off on November 12th as part of national Science Week for a full week provided a series of fun and educational science based activities across the region. 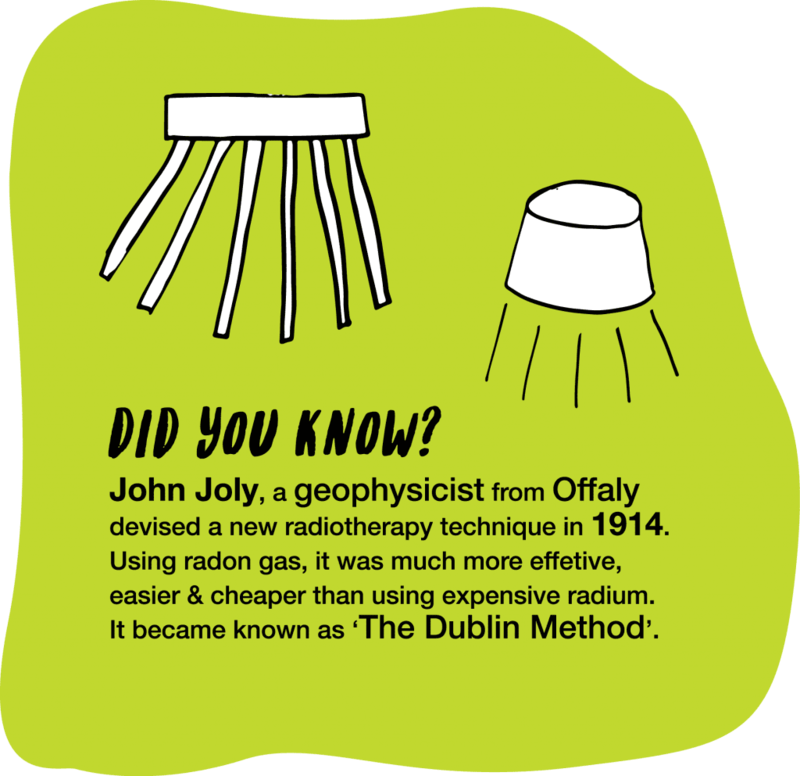 This festival is all about taking science out traditional environments such as the school laboratory and into other everyday places so that people of all ages have the opportunity to see just how much science is all around us and in most of the things we do in life. 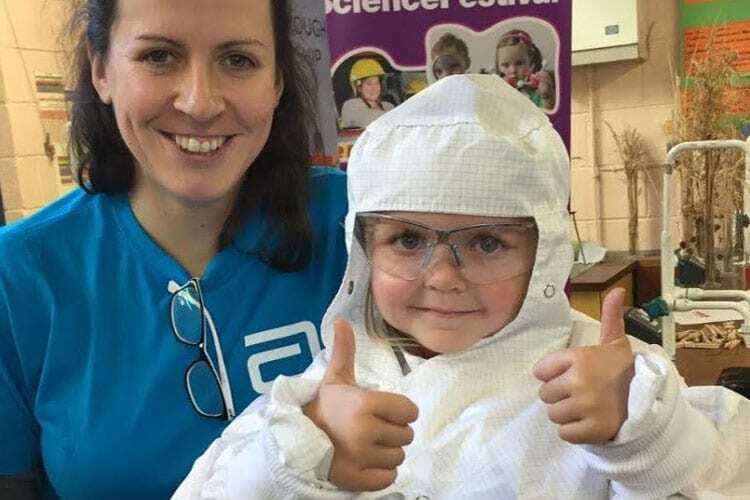 The organisers of the Midlands Science Festival wish to thank all speakers, workshop providers, schools and the public, many of whom travelled from beyond the region to attend some of the events which took place this year. We have been overwhelmed by the level of enthusiasm and goodwill from our partners, local media, venues and many other organisations and individuals from Midlands and further afield. The large public turnout totalling over 9,000 in attendance at all of the events shows the appetite for this type of regional event and after another successful year, we can hopefully look forward to bringing the Midlands Science Festival back to this region again. 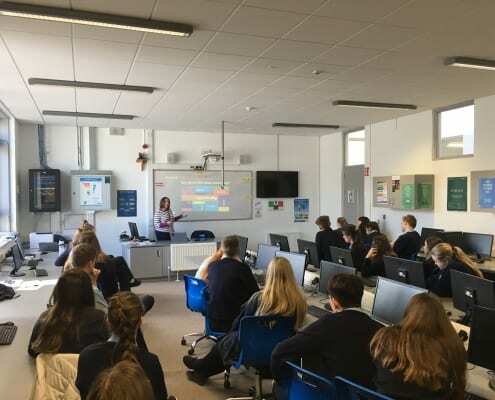 It is our belief that once an appreciation of maths and a curiosity of science is established, often through fun activities such as maths trails or attending Midlands Science events, it will stay with them forever and indeed many of our past pupils have taken up careers in the world of science and maths.